Create your own dandy, handy helpers! Pattern includes add-on hammer and paintbrush. 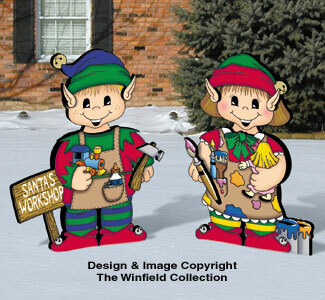 Adorable fun for our Dress-Up Darling Girl and Boy yard characters (pattern #Z-1122 or #Z-2417 sold separately).